4.Coating color: blue, green, white, black, etc. 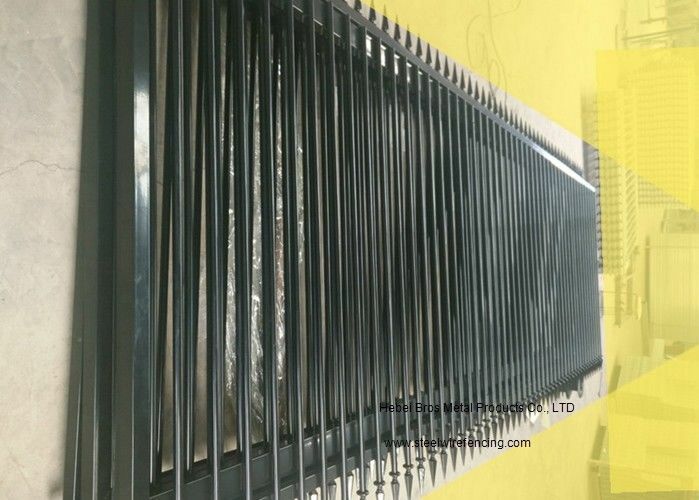 ---This kind of fencing product offers good corrosion resistance, age resistance, and beautiful view, simple and easy installation. --- With a strong corrosion resistance, high temperature resistance, and excellent moisture resistance heat resistance. 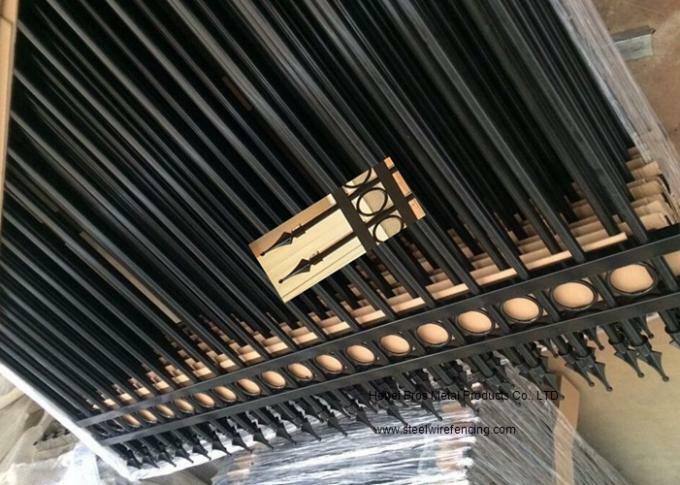 Low basic requirements, long service life, green environmental protection. ---The height and width of Products could be customized as clients’ demand. customers can also choose suitable color according to their own preferences. 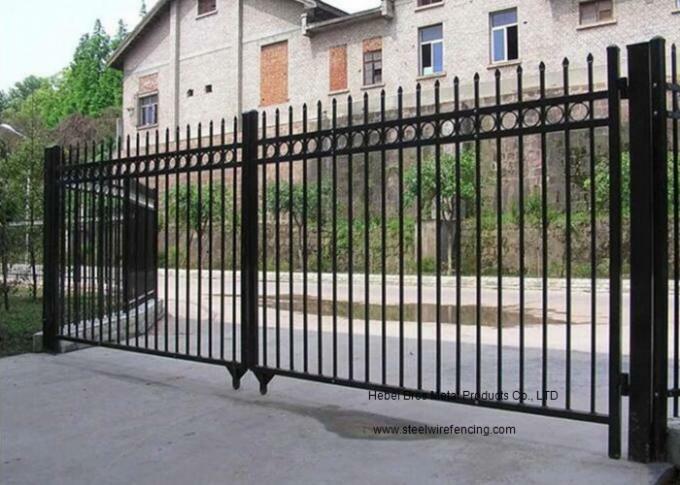 The product is practical and decorative, Simple installation, easy maintenance, easy to clean, affordable, eliminating maintenance.which can be used for family housing, courtyard fence, villas, factory, enterprise, institutions, residential area, and park wall fence.